The Pirastro Passione 239340 G String combines diverse sound with a rounded tone. This string has a hand wound gut core for a diverse sound. The chrome steel winding adds brilliance and clarity to your overall sound. The attentive response provides the string with a dynamic range of tones, making it ideal for musicians who want to develop their style. The slightly thinner profile assists playability and response, especially in higher fret positions. This G string is designed for full size cellos with a ball end. 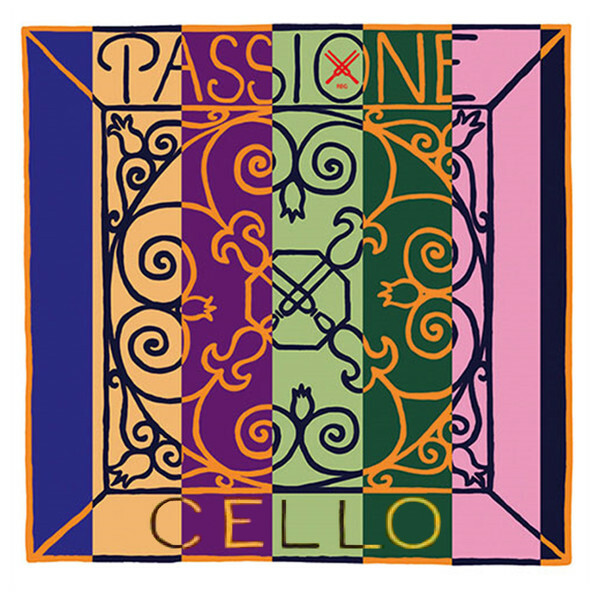 The Passione series of cello strings offer a complex sound for the established musician. The strings successfully couple a warm tone with a direct response. The strings strongly resonate and characterise your cello’s wood, meaning each instrument gets an individual tone. 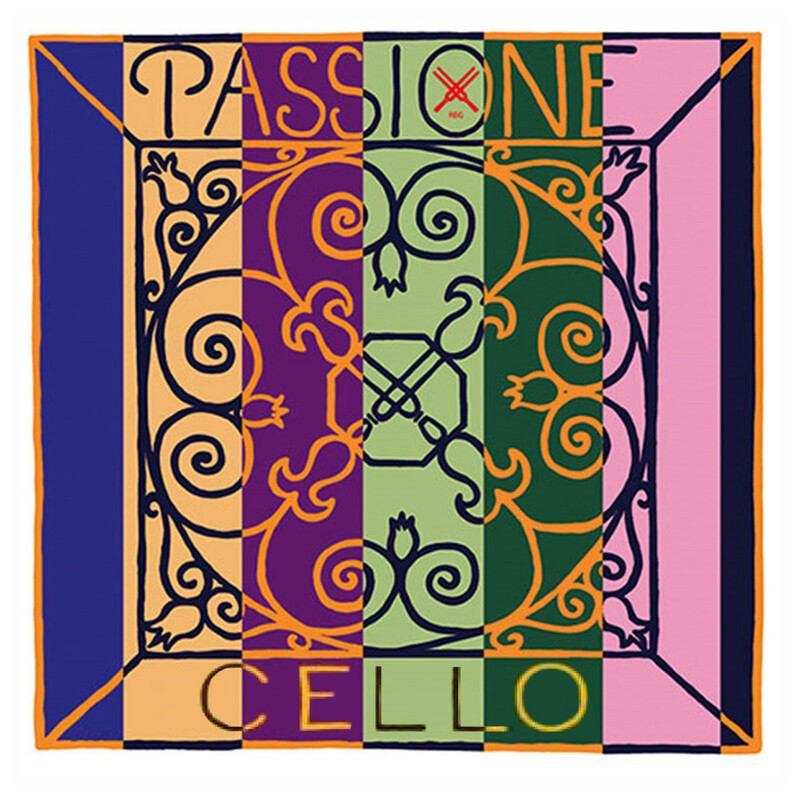 The Passione strings sound best as a complete set, producing cooperative harmonics that resonate freely with your cello.